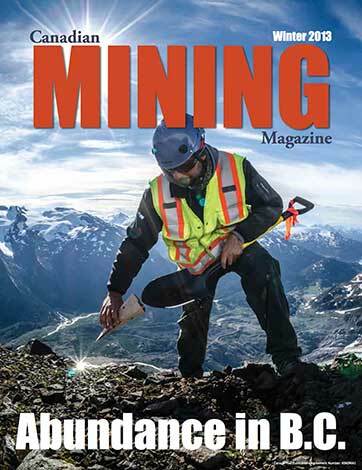 Our Winter 2013 edition headed west to British Columbia where 19 major mines provide opportunities for 29,000 people. The issue featured articles from Rich Coleman, B.C. Minister of Energy, Mines and Natural Gas; Karina Briño, President & CEO of the Mining Association of British Columbia; and Terry Mulligan, President & CEO of the Mining Suppliers Association of B.C. 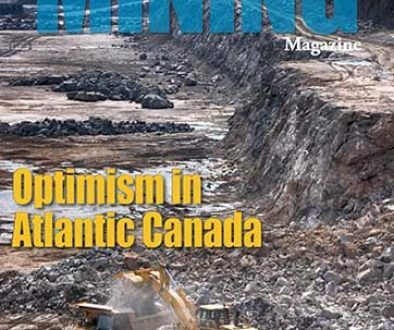 It also looked at Fortune Mineral’s Arctos Anthracite project, and zeolite, a mineral that is sparking considerable interest from the green technology community. Four feature stories are included in this issue. The first discusses mining strategies to help you throughout the new year and beyond. 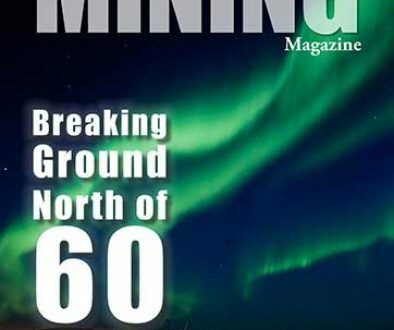 The second talks about how strategic alliances are becoming a re-emerging trend as exploration companies and more senior mining companies work collaboratively to explore for and identify mineral projects. 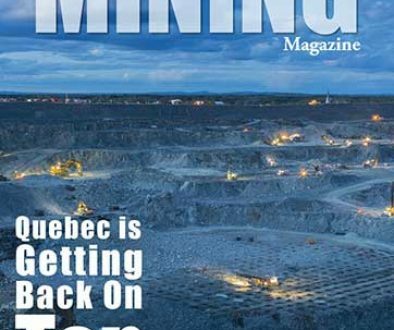 The third outlines results from a KPMG survey of mining executives that asked, “what worries you the most.” And, finally, the fourth invites readers to join thousands of mining industry professionals at PDAC 2013 in March. As the article explains, this monster mining show is more than meets the eye. Finally, our departments―HR Report, Transaction Report, Junior Mining News, International Update, Tools of the Trade and News Watch―discuss everything from the need to diversified HR strategies to whether or not 2013 is going to be a turnaround year.